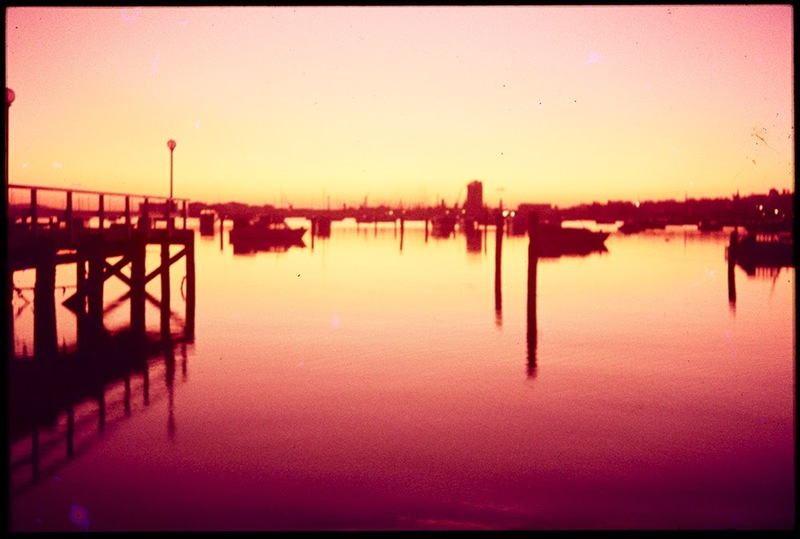 In 2004 an official dump scavenger found a box filled with several hundred 35mm colour slides at Riverhead Dump (also known as the Redvale Landfill) and then asked a friend if she thought they would be worth anything. They then took them to a commercial photo library, who bought a handful of them and from there one of our librarians managed to obtain the remainder. 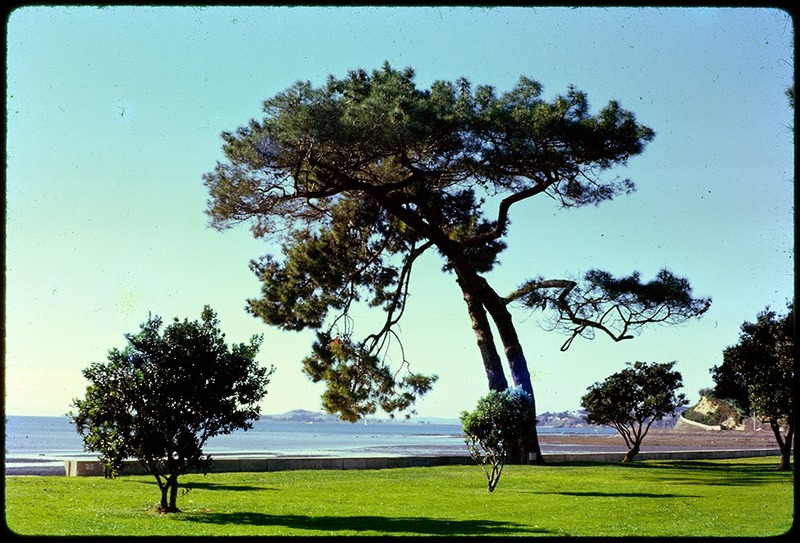 The photos appear to date from the 1960s to the 1970s and are mainly related to New Zealand although there are some of Australia and also Norfolk Island. 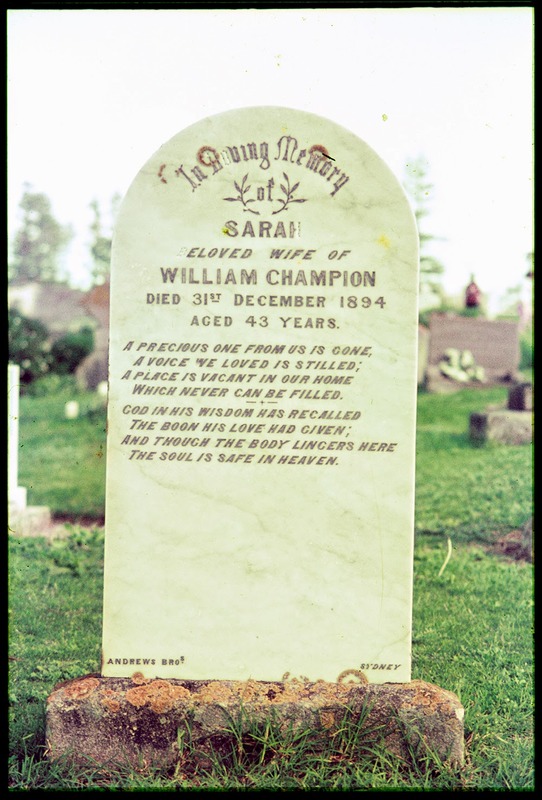 Looking at the following slides, you will notice the headstone for Sarah Champion of Norfolk Island and also a shop on Norfolk Island called the Champion Radio and Television shop. Ref: Gravestone, Norfolk Island, Sir George Grey Special Collections, Auckland Libraries, 1055-64. 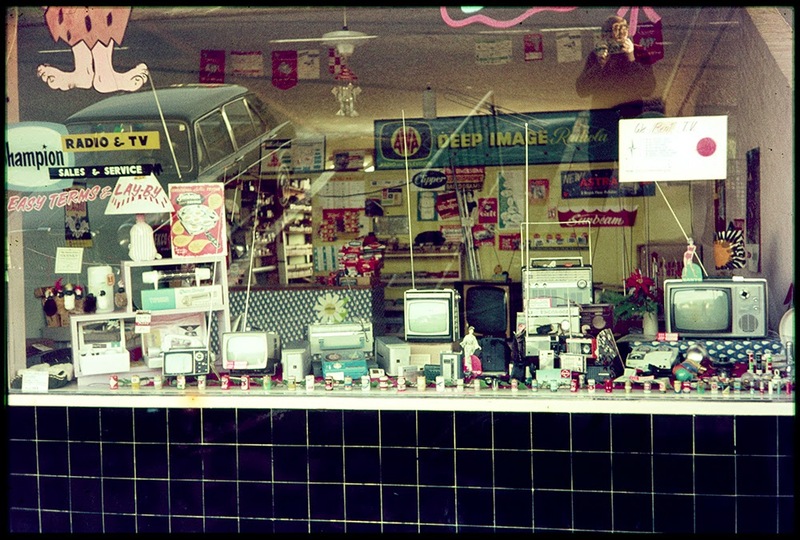 Ref: Shop window, Sir George Grey Special Collections, Auckland Libraries, 1055-68. Our Photographs Librarian has also recently come across some other slides in this collection (not yet available online) from Venice, Vienna and London all inscribed with the word ‘Champion’. This has led us to think there may be some connection between the Champion family and this box of slides found at the Riverhead Dump. Please do let us know if the comments if this triggers your memory or if you are familiar with some of the people and places featured in this collection. To find the ‘Riverhead Dump’ collection, do a search in Heritage Images for ‘1055*’ and you can browse the results from there. 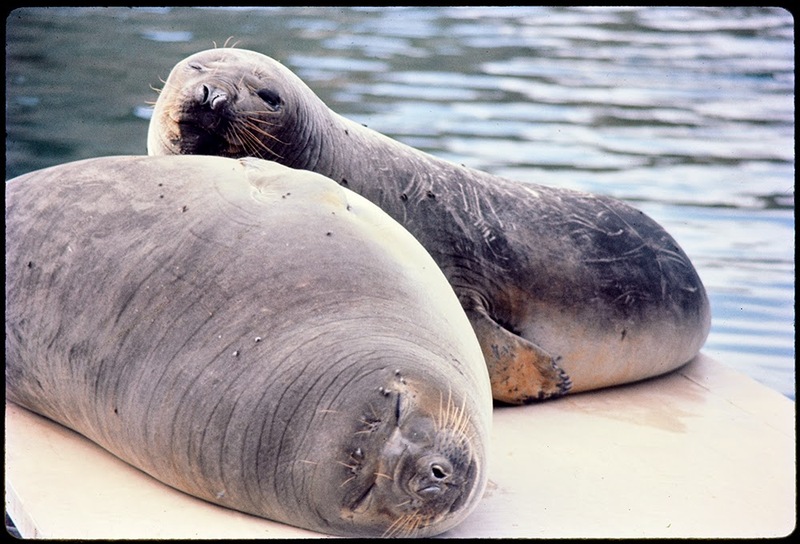 Ref: Seals, October 1969, Sir George Grey Special Collections, Auckland Libraries, 1055-98. 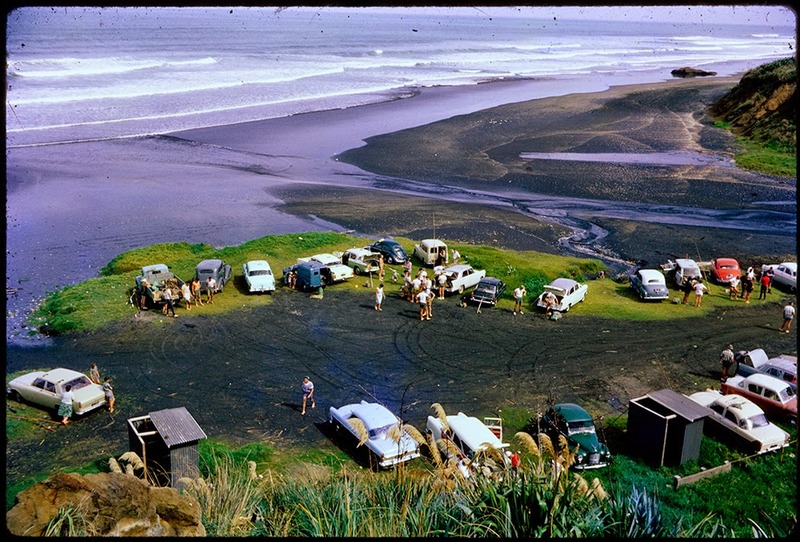 The ‘Riverhead Dump’ photos are a great complementary collection to Ron Clark’s colour slides which also document life in New Zealand in the middle decades of last century. 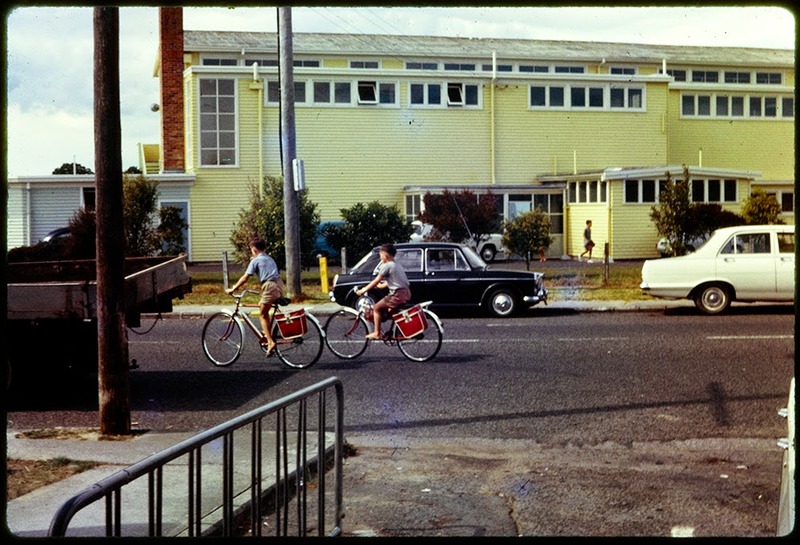 Ref: Cycling to school, Sir George Grey Special Collections, Auckland Libraries, 1055-153. For more information: this article from the Rodney Times contains a brief history of the Redvale Landfill and its proposed extension. We have previously written about the mills at Riverhead. Local History Online includes the Rodney Newspapers Index and a search for ‘Redvale’ brings up news about the dump from community newspapers over the years. 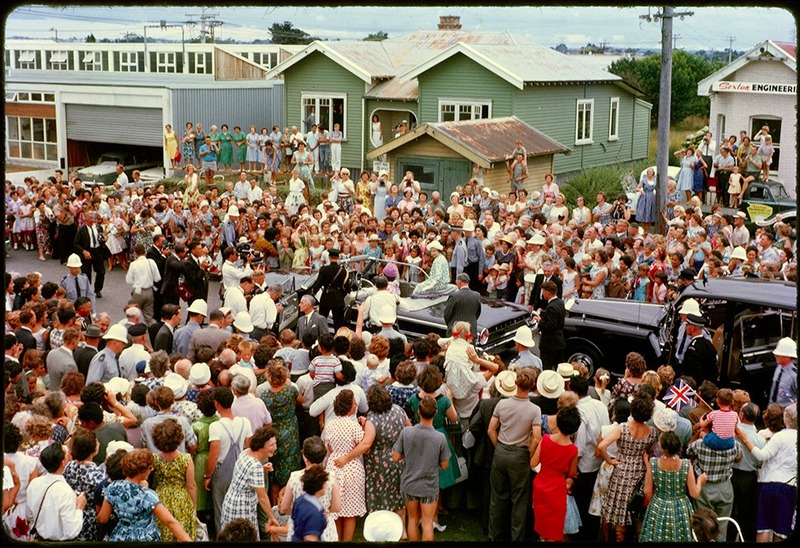 Ref: Queen Elizabeth visiting Crown Lynn, 8 February 1963, Sir George Grey Special Collections, Auckland Libraries, 1055-1. 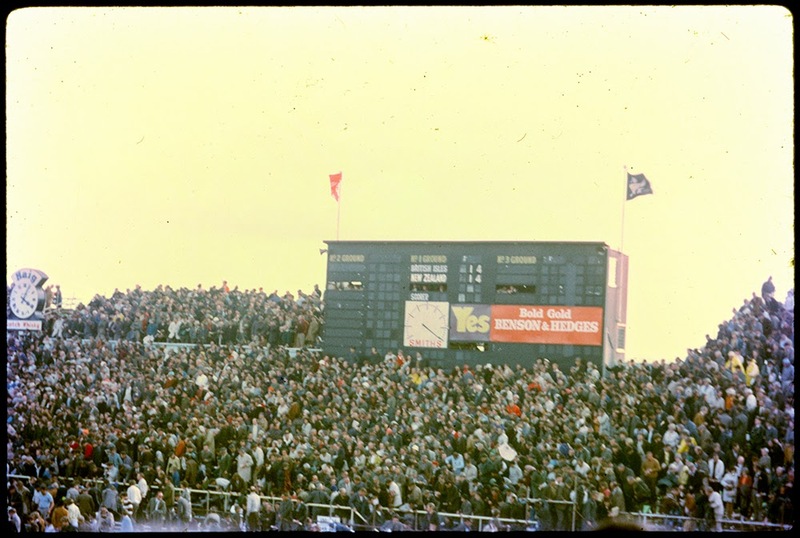 Ref: British Lions v All Blacks, 14 August 1971, Sir George Grey Special Collections, Auckland Libraries, 1055-95. Ref: Mission Bay, Sir George Grey Special Collections, Auckland Libraries, 1055-116. Ref: Unidentified beach, Sir George Grey Special Collections, Auckland Libraries, 1055-419. 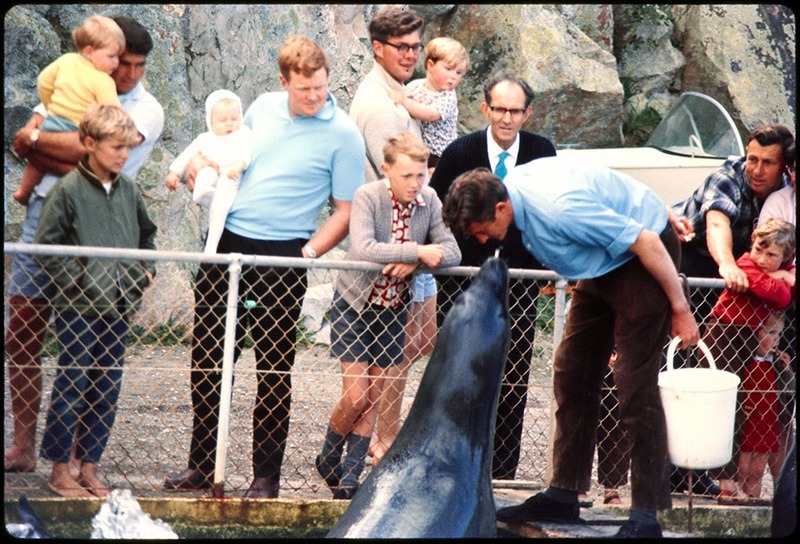 Ref: Auckland Zoo?, November 1969, Sir George Grey Special Collections, Auckland Libraries, 1055-124. Update: the photographer who was responsible for these images has been identified as Mr. Paul Champion. We've updated our records with this information and they are now attributed to Paul Champion. :-) Andrew.